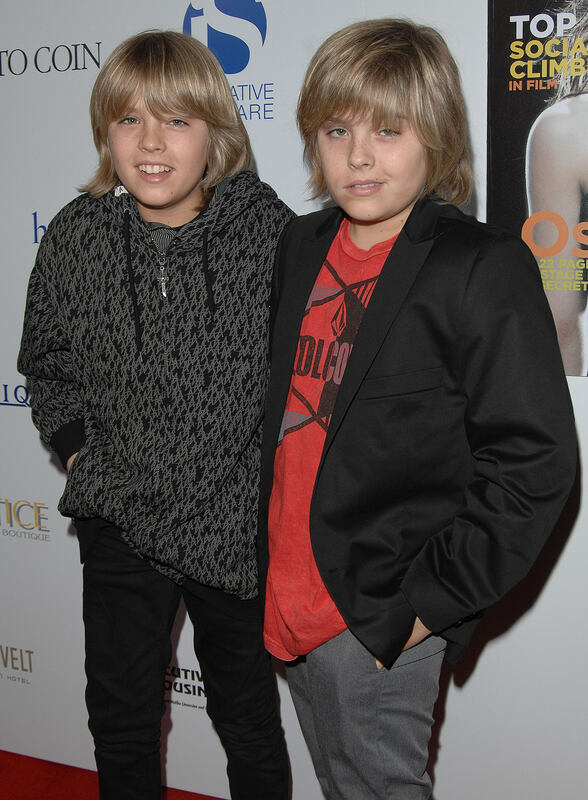 Cole & Dylan Sprouse @ The 2007 Hollywood Life Magazine's 9th Annual Young Hollywood Awards. Cole & Dylan Sprouse @ The 2007 Hollywood Life Magazine's 9th Annual Young Hollywood Awards. HD Wallpaper and background images in the 斯普劳斯兄弟 club tagged: cole dylan sprouse cole & dylan sprouse @ the 2007 hollywood life magazine's 9th annual young hollywood awards.